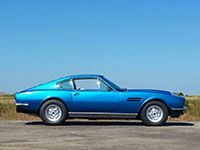 Here is your chance to drive two classic cars from range that includes the classic Aston Martin Vantage, the Jaguar E Type, classic Mini, Austin Healey 3000 and the Mustang Fastback, Both are available for you to drive for 6 miles in each at Heyford Park in Oxfordshire. 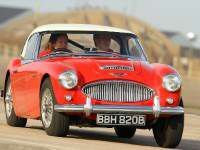 This experience makes a perfect gift for fans of vintage and classic cars. You can order a 10-month open Gift Voucher or select any available Friday. You can upgrade to book a Saturday for £25.00. You can add a high-speed passenger ride for £10. 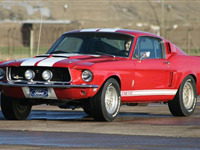 Should you wish, you can swap either car for a Classic Mini or Mustang. Please allow being at the venue for approx 2 hours. 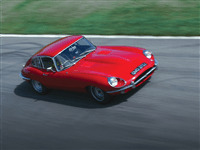 A last minute offer 2 drive a Supercar for 3 laps of the experience circuit at Heyford Park in Oxfordshire. 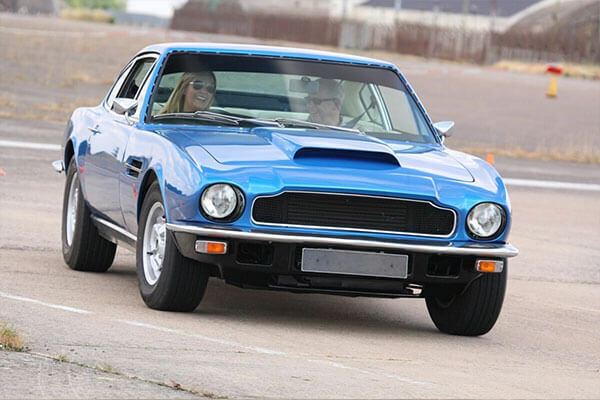 Take two Classic Cars from a choice of five on a track driving session at the nostalgic Bicester Heritage venue in Oxfordshire. 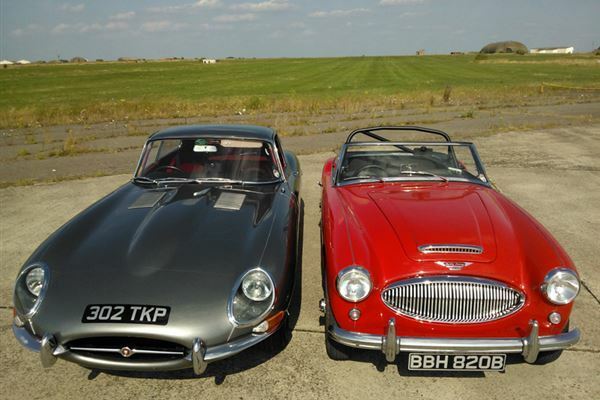 A double classic car driving experience. 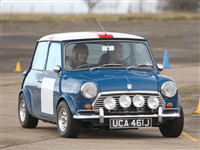 Enjoy an introduction to the popular sport of drifting with this introduction course. Experience burning rubber whilst doing donuts and figure of eights that will leave you dizzy.